Four Duquesne University students, including three from the Mary Pappert School of Music, have been selected for the semifinal round of Campus Superstar 2017. They were selected out of more than 100 students from area colleges and universities who auditioned. Prize of $5,000 and the title of Campus Superstar 2017. 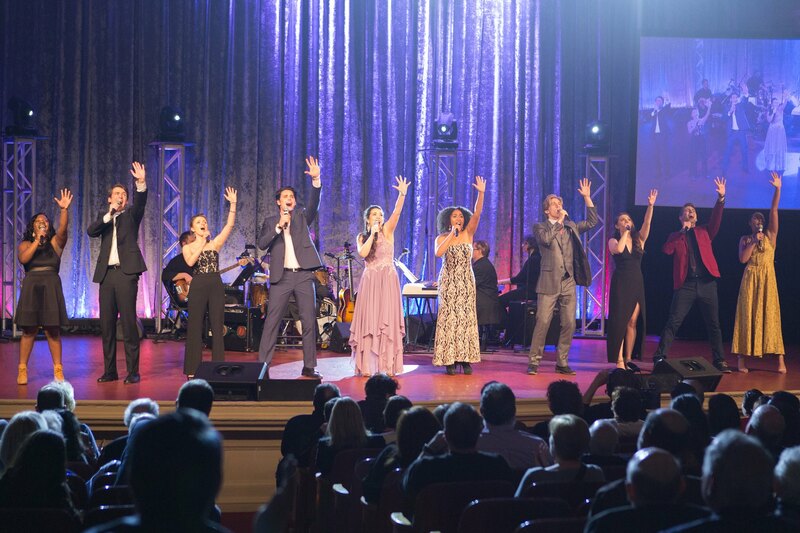 Campus Superstar is a high caliber singing competition produced by the Edwards and Rose Berman Hillel Jewish University Center of Pittsburgh, a Beneficiary Agency of the Jewish Foundation of Greater Pittsburgh. To show your support for these students, visit the event page here.